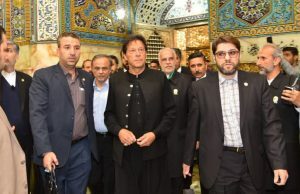 Iran has started implementing a cabinet’s bill that allows tourists to obtain visas with 30 days validity upon their arrival in the country’s international airports. 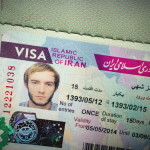 “Iran has started issuing visas with 30 days validity which can be extended for 15 days at its international airports,” ISNA news agency quoted Mojtaba Karimi, a foreign ministry official, as saying Oct 20. Earlier on August, Iran’s cabinet passed a new bill, extending Iran Airport Visa or Visa On Arrival (VOA) to 30 days for foreign tourists. Before that, tourists could obtain visas at airports for only 14 days with no extension. 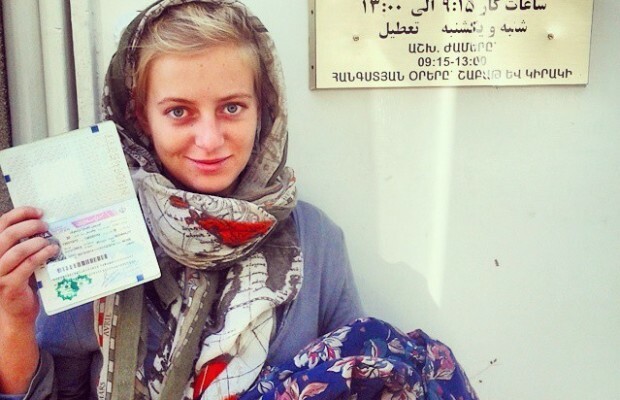 Karimi further added that there is no restriction for foreigners to obtain a visa upon their arrival at Iranian airports several times within a year. 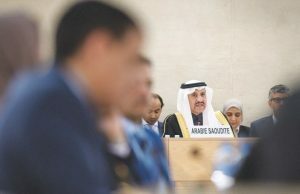 According to the report, the citizens of the Republic of Azerbaijan, Albania, Germany, Austria, Armenia, Uzbekistan, Spain, Australia, Slovenia, Slovakia, the United Arab Emirates, Indonesia, Ukraine, Italy, Ireland, Bahrain, Brazil, Brunei, Belarus, Belgium, Bulgaria, Denmark, Russia, Romania, Japan, Singapore, Sweden, Switzerland, Syria, Saudi Arabia, Oman, France, Palestine, Cyprus, Kyrgyzstan, Qatar, Croatia, South Korea, North Korea, Colombia, Cuba, Kuwait, Georgia, Lebanon, Luxembourg, Poland, Malaysia, Hungary, Mongolia, Mexico, Norway, New Zealand, Venezuela, Vietnam, Netherlands, India, Yugoslavia and Greece are eligible to obtain visa upon their arrival at the Iranian airports. 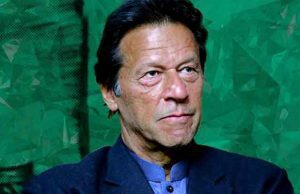 The report added that the instant visa is obtainable for tourists from the above-mentioned countries and it does not apply to those who hold official passports as well as businessmen and journalists. Does this apply only to visa-on-arrival at the airports or on land borders, too? any idea if this applies to permanent residents/overseas citizens of india also? or only passport holders? Where is Yugoslavia? I’m fairly certain it is no longer a country. The image you used as a header for this article is one of me and my Iranian visa and owned by me. It’s fine with me if you want to use it, but could you be so kind to mention the source as my blog http://www.mindofahitchhiker.com ? 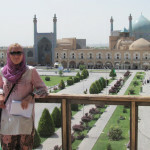 Also, I’m writing a book about Iran that people who want to travel to Iran might be interested in, so the link http://www.mindofahitchhiker.com/newsletter would about so be useful, or my link http://www.facebook.com/HitchhikerMind for the Facebook users that share your content. what about argentina? 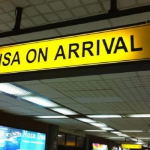 can we obtain the 30 days visa on arrival??? if somebody knows please share it with me. Thanks! That is not fare. Just because we are fighting you Islamic Republicans in Syria is no reason for not to give us visas to visit you’re country. v should treat them the same way. “when it comes to money………..
We are happy that we are in category of USA. All but Afghanistan and Tajikistan citizens who happened to speak the same language and share the same culture and traditions! what about Moroccan can not abotain VOA ? 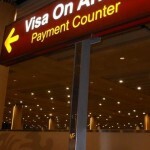 Indians cannot obtain visa on arrival. They still have to apply through the consular visa office. 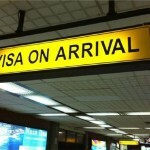 I showed the above article to the visa officer – he denied & said you still have to apply for a visa. Hello, how does it work if we’re arriving through a land crossing? We are a Polish-French couple traveling on motorbikes entering from Pakistan traveling further to Azerbaijan. Can we also apply for the 30day visa on the border? Thank you for your help.